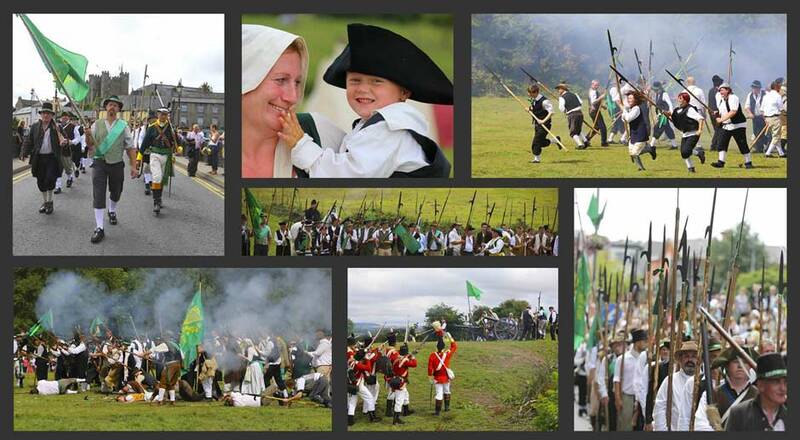 Want to take part in the Battle Re-enactment? Comments Off on Want to take part in the Battle Re-enactment? The Battle of Vinegar Hill occured during the Irish Rebellion of 1798 on 21 June 1798 when over 15,000 British soldiers launched an attack on Vinegar Hill, Enniscorthy. It marked a turning point in the rebellion, as it the last attempt by the rebels to hold and defend ground against the British military.